Why rent when you can buy one! Every child loves to play. 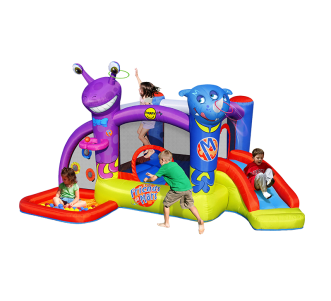 We at Happy Hop Malaysia sell inflatable bouncers in Malaysia that promote physical activity among children. 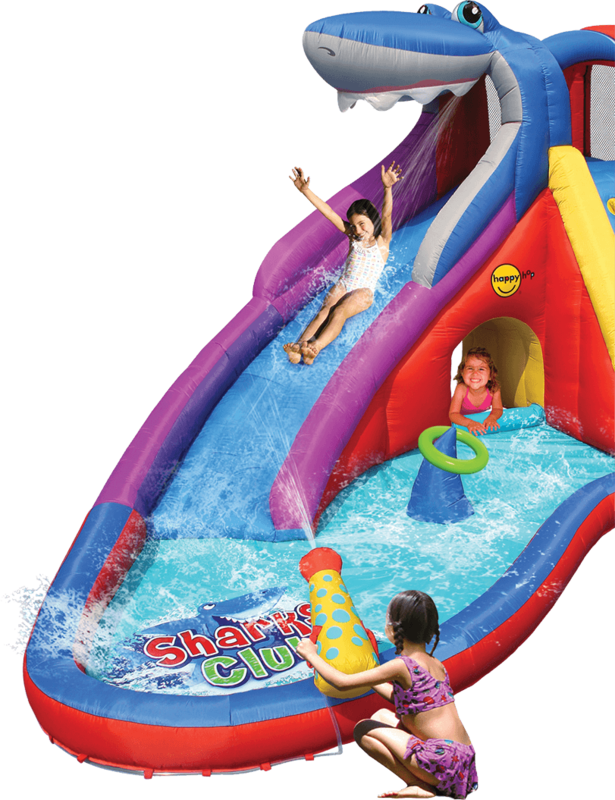 Our inflatable products are built to provide a fun space that also has safety features that will prevent users from hurting themselves. 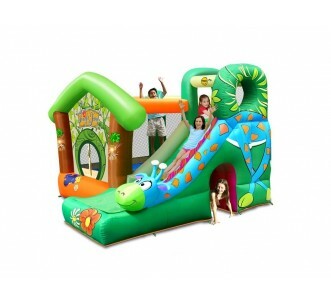 Our main goal is to provide happiness to the users of our inflatable products. some joy and delight into your child’s life. 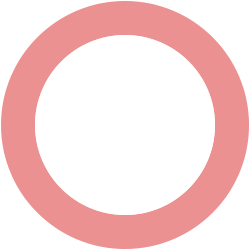 Why Choose Our Inflatable Product? The goal of Happy Hop Malaysia is to deliver happiness to each and every Malaysian household in this great country we call Malaysia. 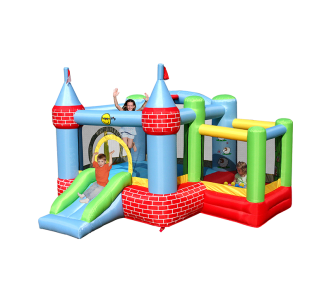 We provide a more convenient, safer and more sanitary alternative to the inflatable bouncer rentals available in Malaysia. 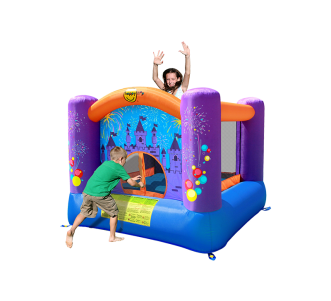 Inflatable bouncers are popular because it develops a child’s physique and mental capacity through activities that promote freedom to play. Mobile devices have made children stagnant in terms of both learning information and kept them from activities that promote mobility. 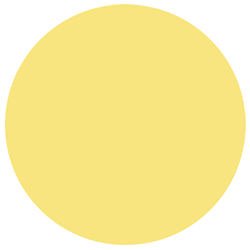 Freedom to play via our varied range of inflatable products including what some may call as inflatable balloon products will help children go back to learning and growing by doing. 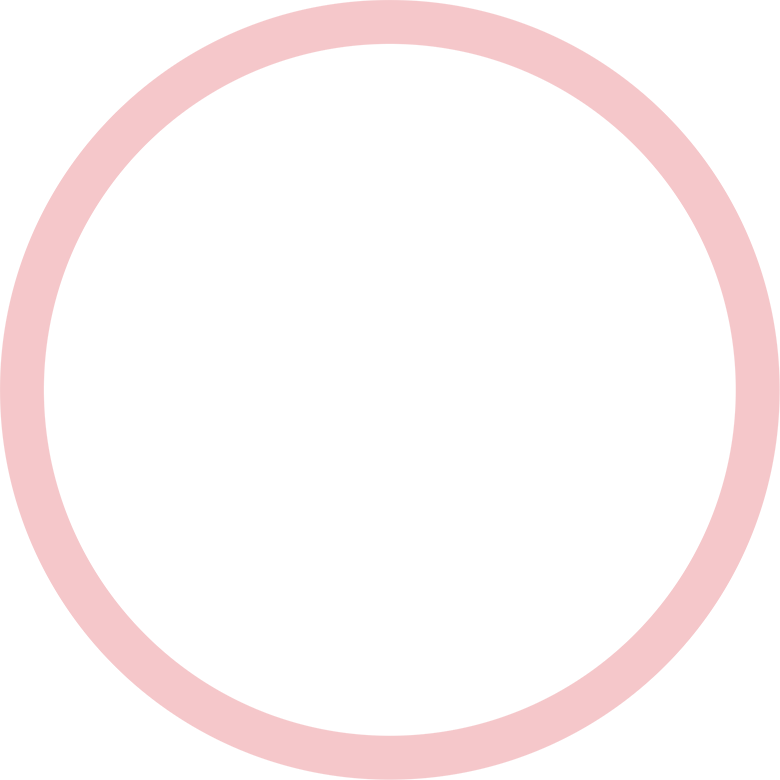 This is an attractive prospect for active children because Happy Hop products are used outdoors. Motor skills are developed. Physical attributes like balance and coordination are improved. 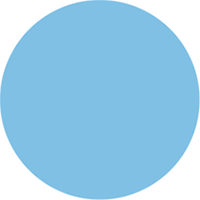 It also promotes imagination and interpersonal skills because it allows them to interact "with other children. 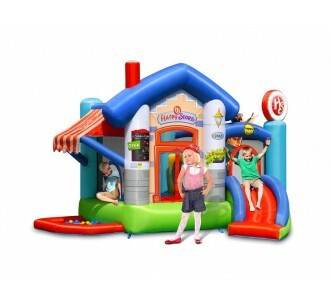 You can choose from different inflatable products" depending on what you need. 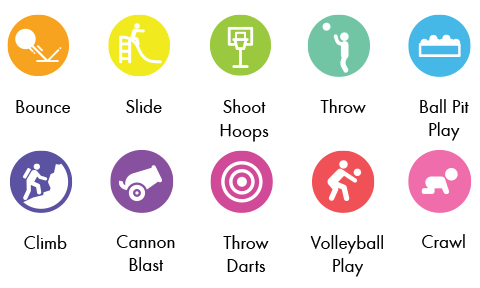 They come in different designs which you can use for all sorts of activities. 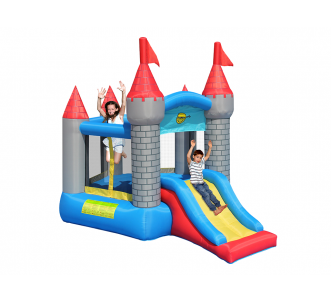 Users can also select from different sizes and colors such as bouncing castle, inflatable playhouse, inflatable playground and water inflatable. 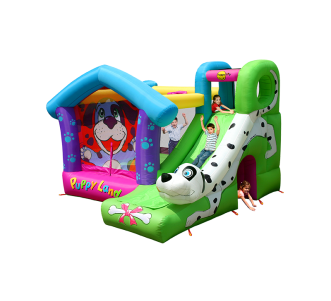 At Happy Hop Malaysia you’ll get the best inflatables in Malaysia for your party needs or during an event you’re organizing. 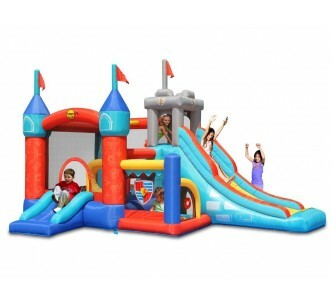 You can get small, medium, and large inflatables where you can get different themes and parts that can provide several activities. Accessories for these inflatables are also available for purchase. These are made of quality materials and the best part about it is you can purchase it online. Everything is made easy. 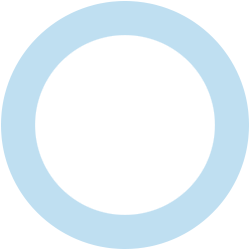 You just buy, install, and use it for whatever you need. 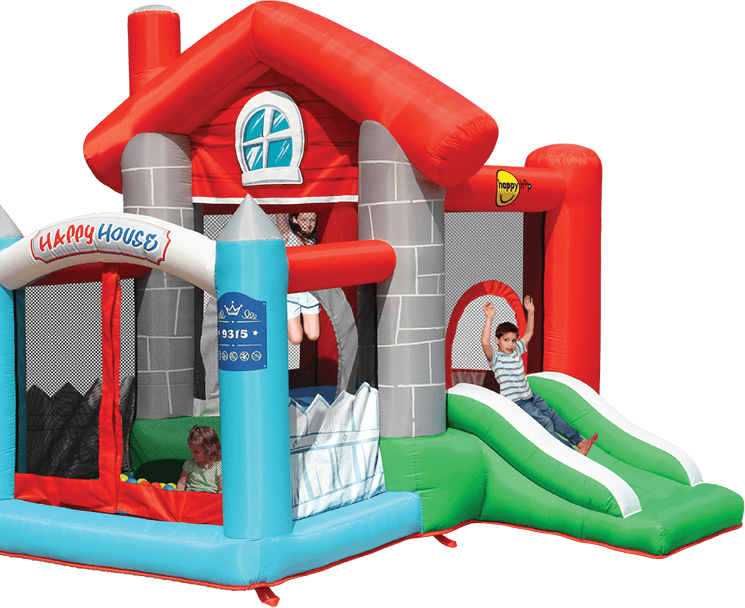 Happy Hop Malaysia is a proud home inflatable supplier in Malaysia and we are always happy to serve our clients. You can buy any of our products right now!